This full page ad was a rush job that had to be completed in one afternoon. I used an existing high contrast photo and made it a silhouette. The solid black background gives the ad a strong visual impact. 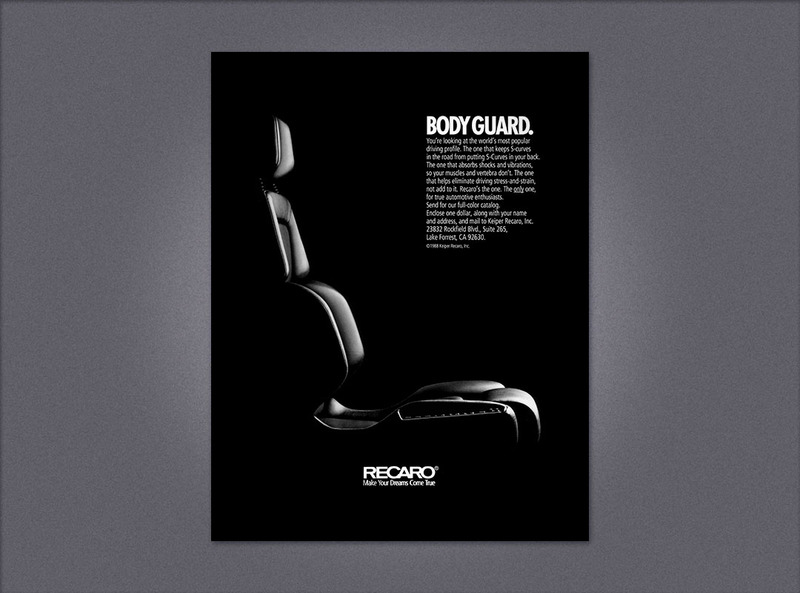 The ad won an Orange County Advertising Federation award. This full page ad uses the headline as the main visual element. 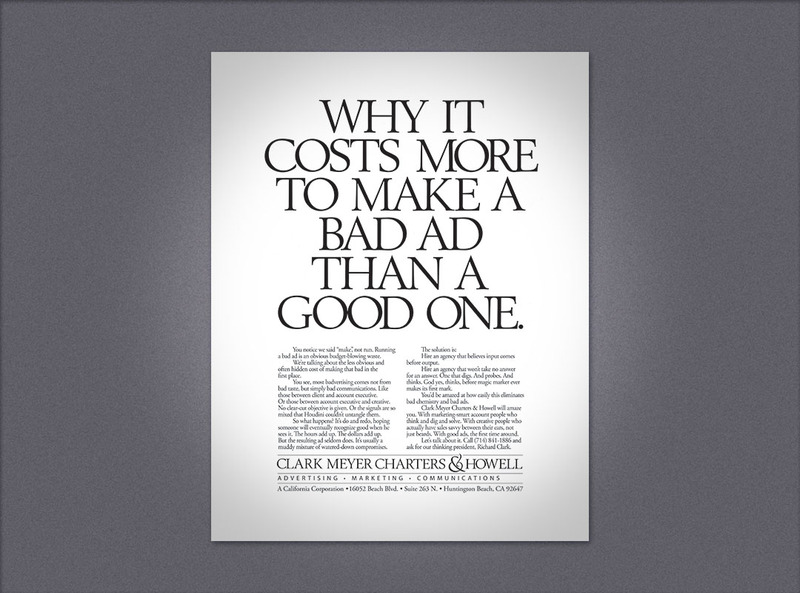 The ad deliberately does not have a “style”, to indicate that the agency also does not have a particular style, but creates advertising based on the client’s branding, not the agency’s. This ad for a dentist partnership in San Diego emphasizes the relaxed beach atmosphere of their office.